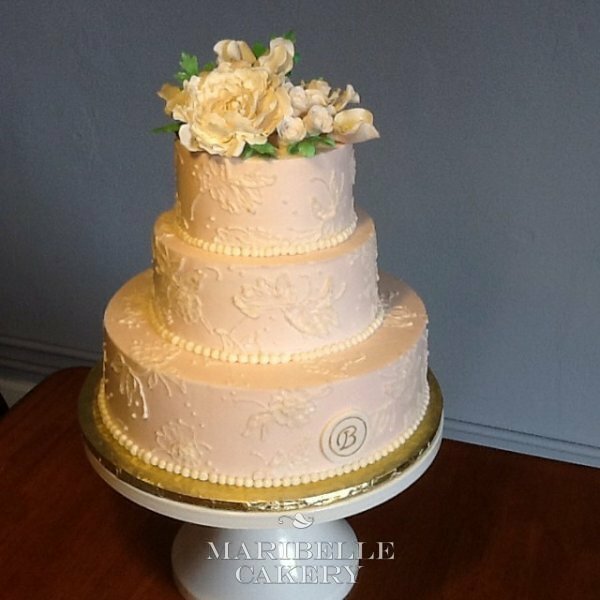 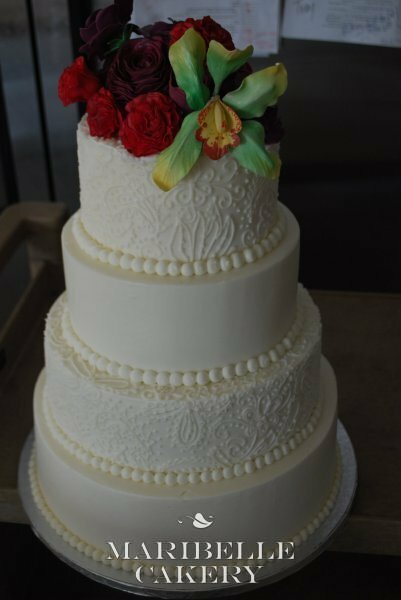 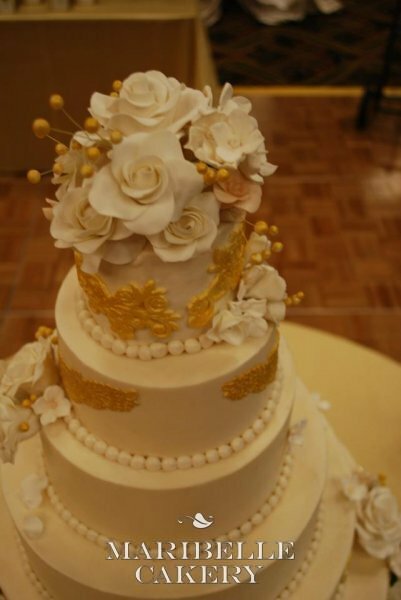 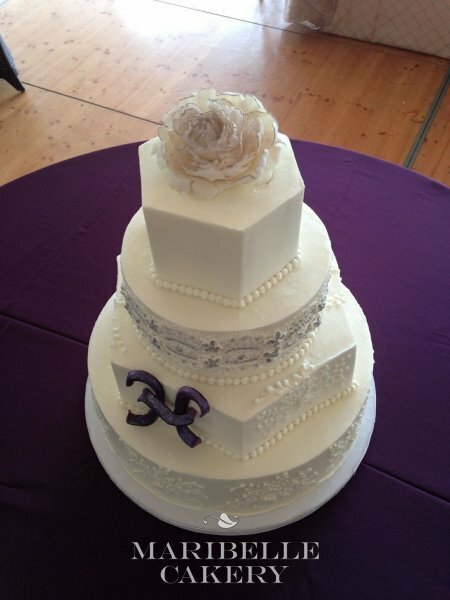 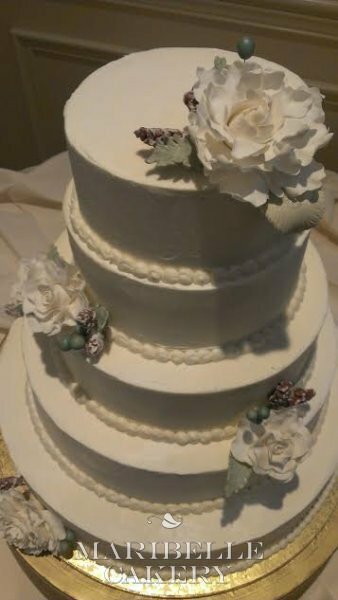 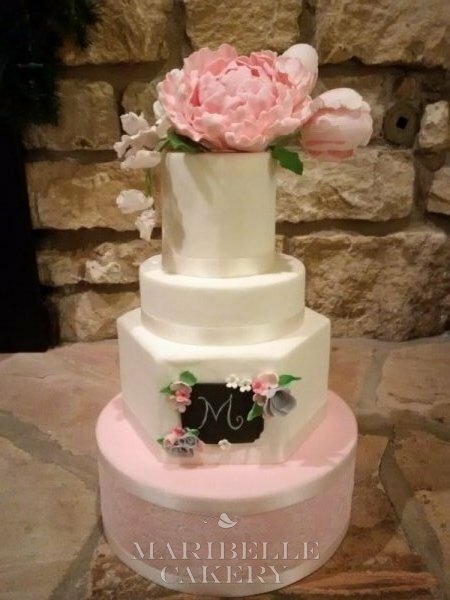 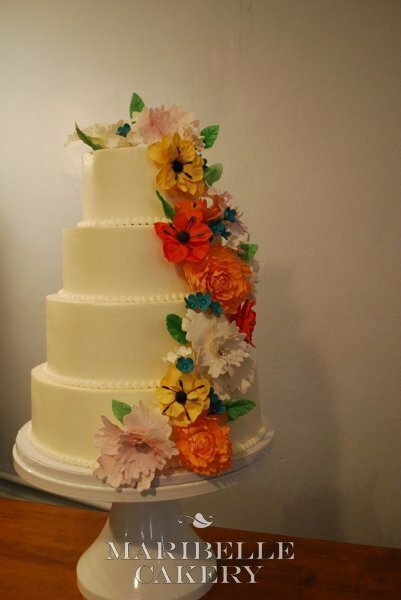 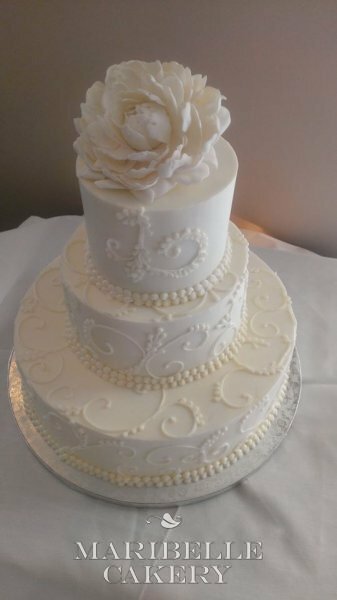 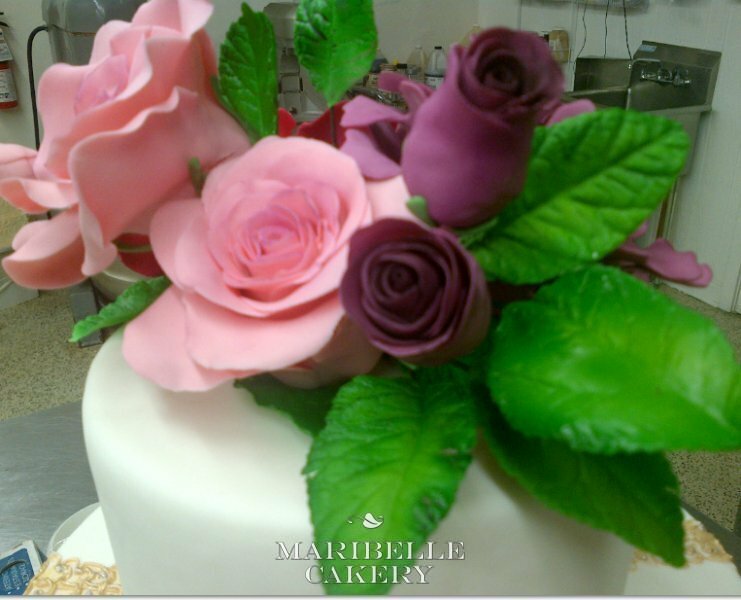 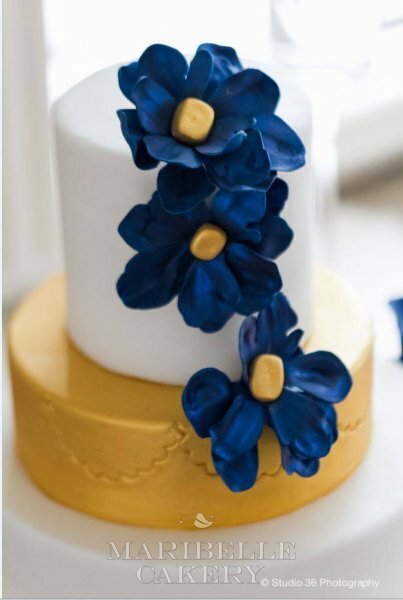 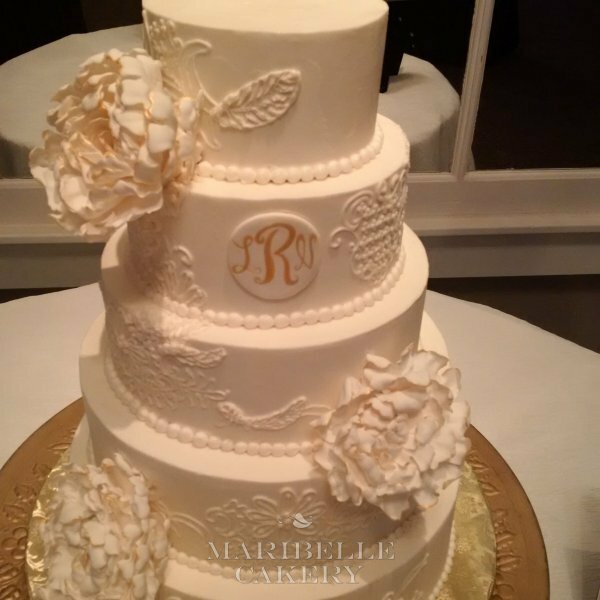 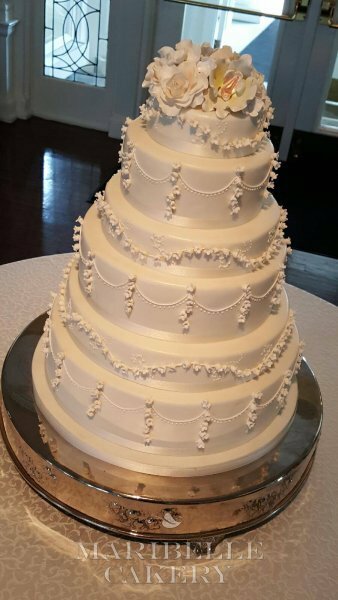 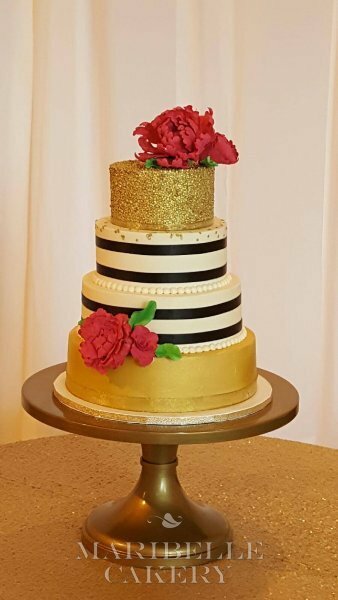 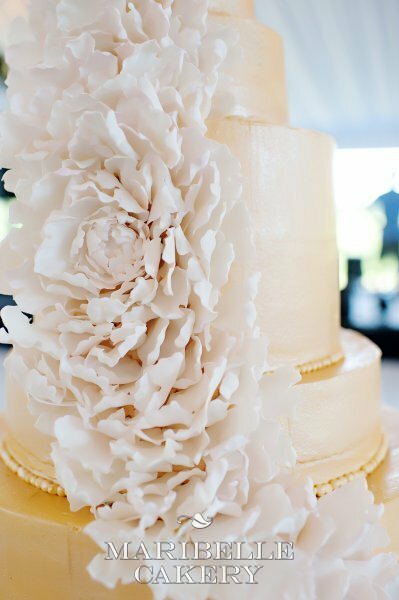 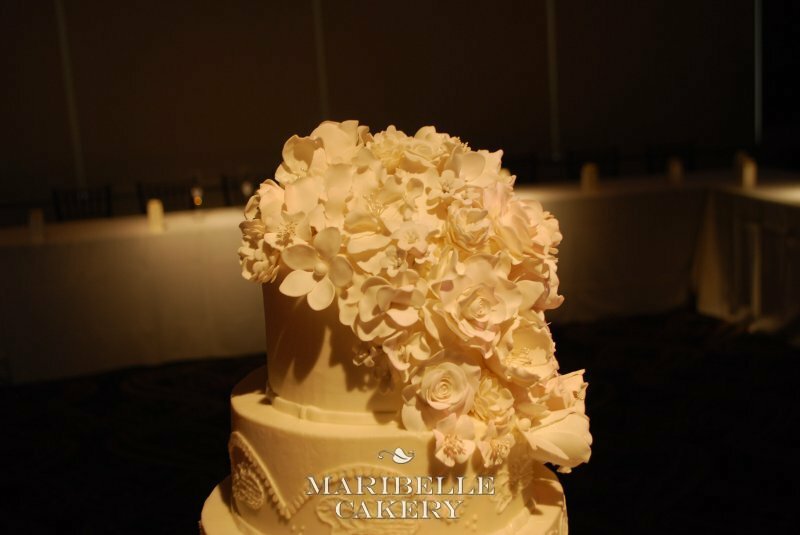 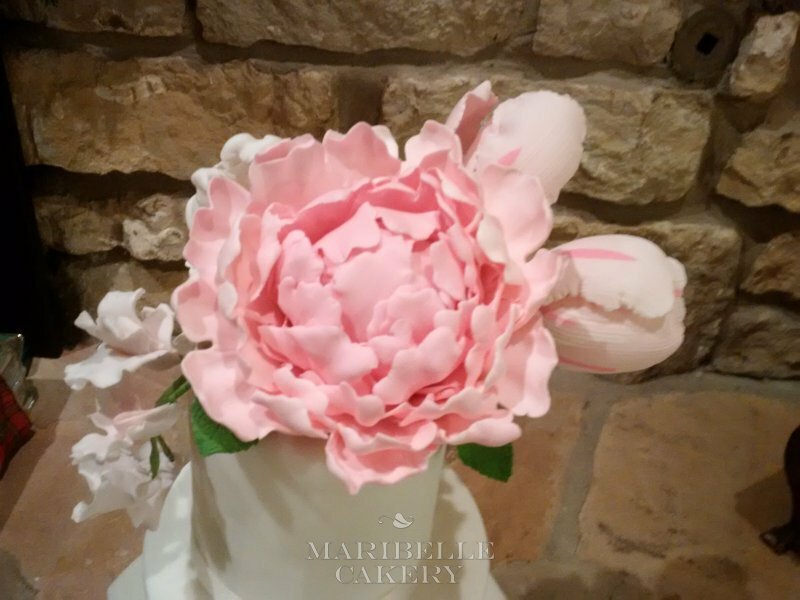 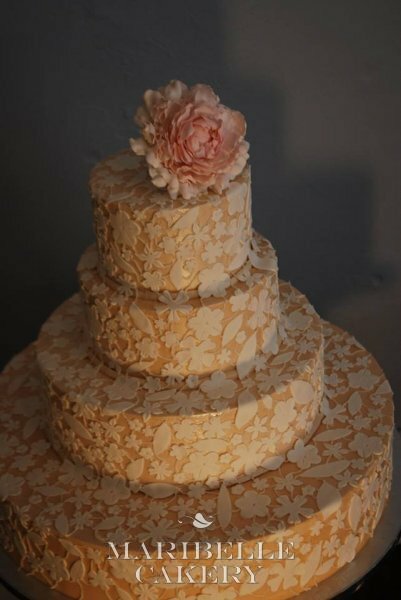 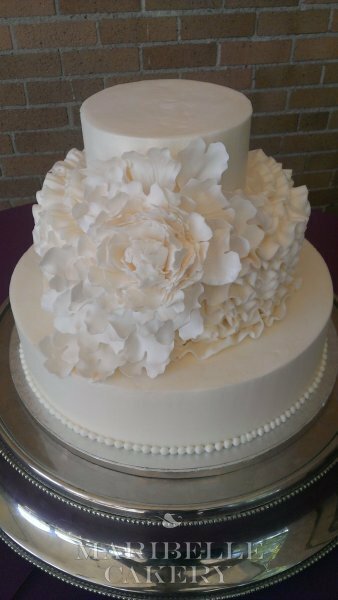 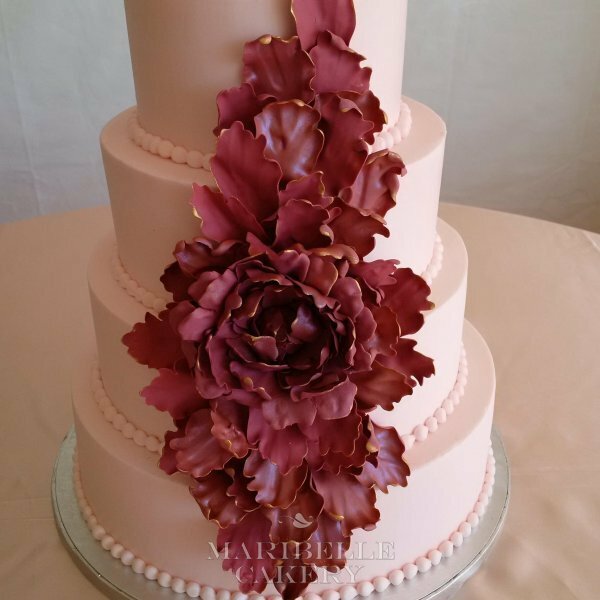 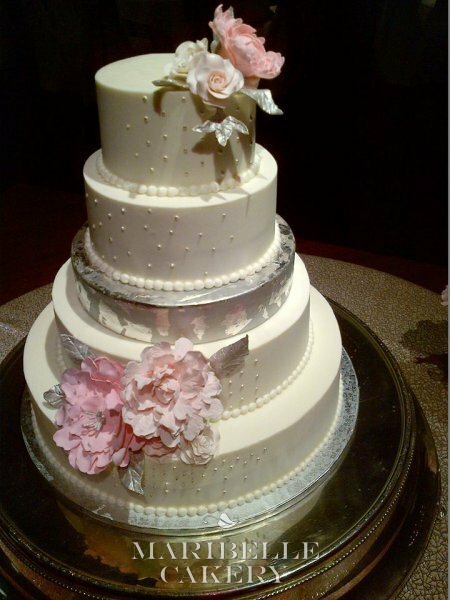 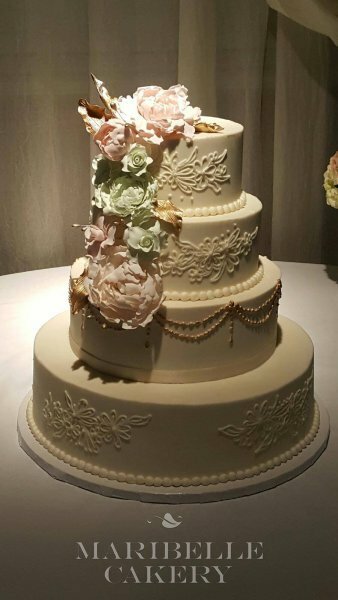 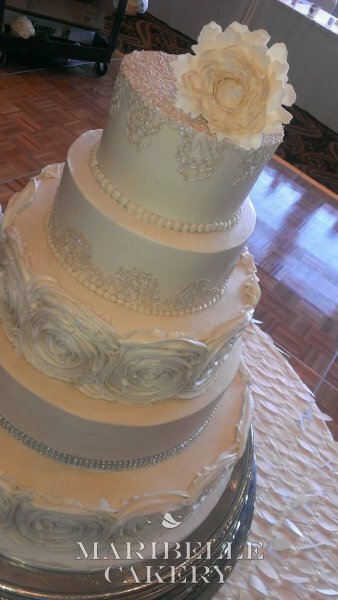 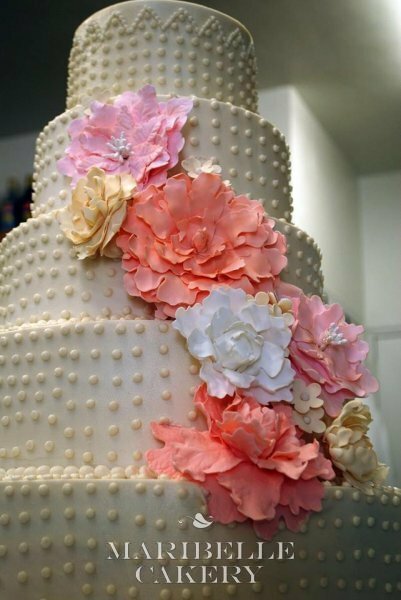 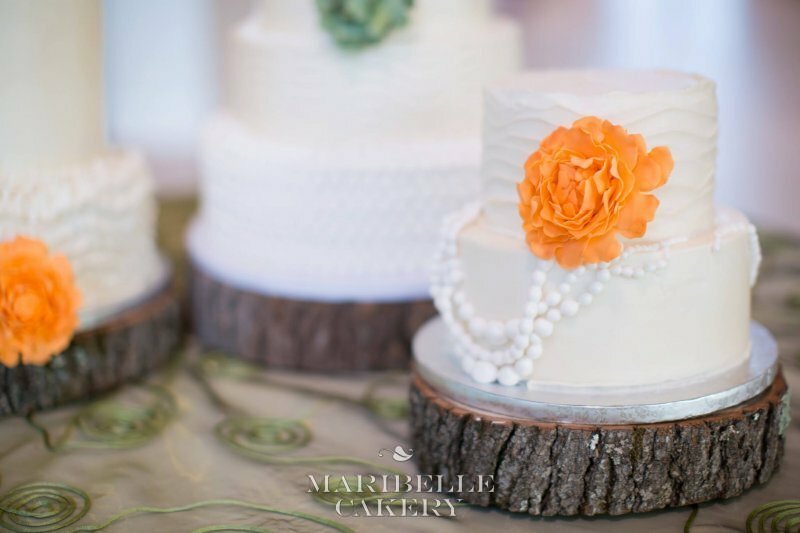 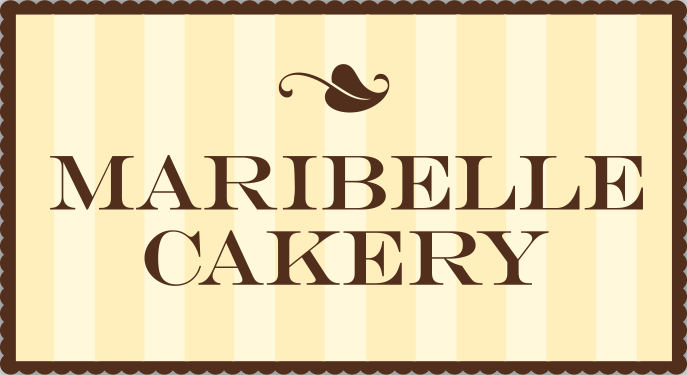 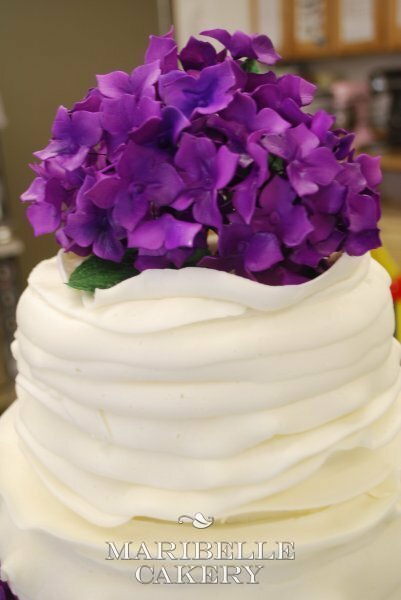 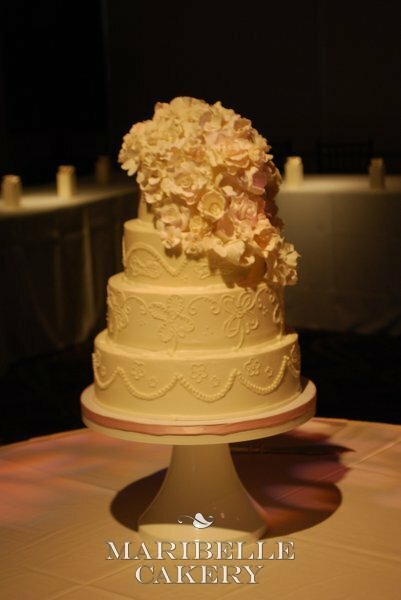 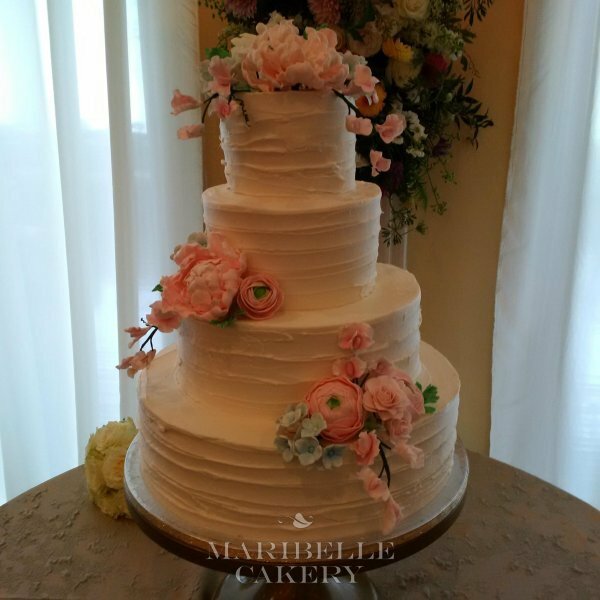 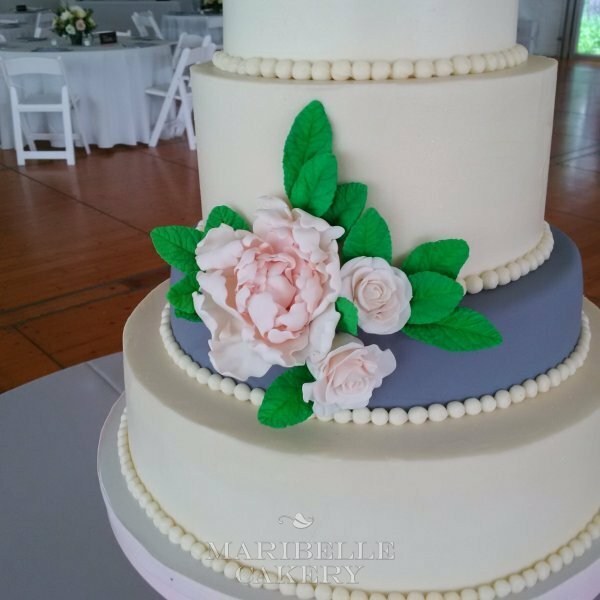 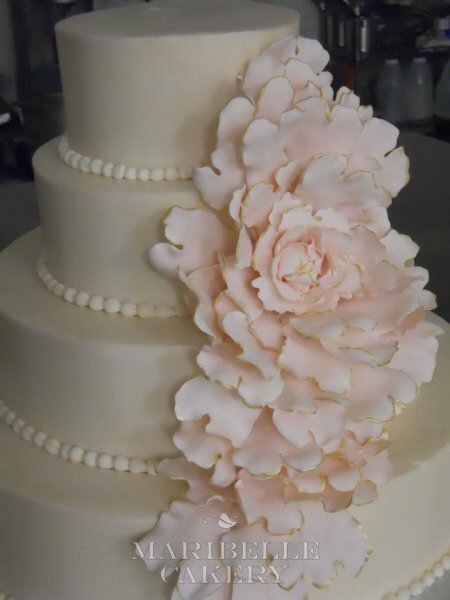 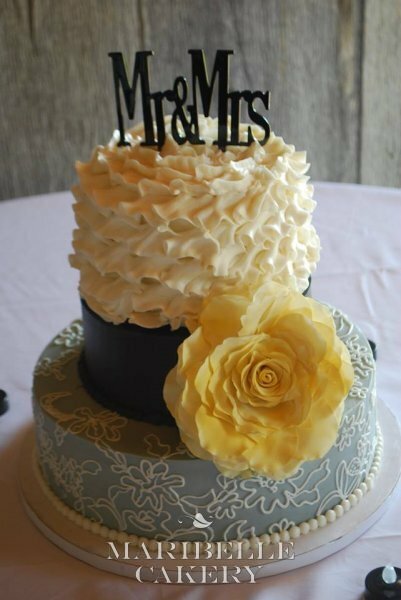 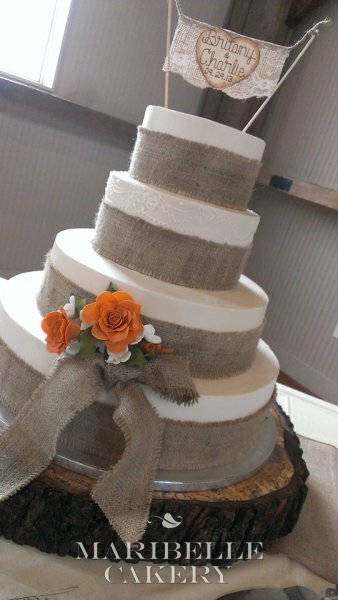 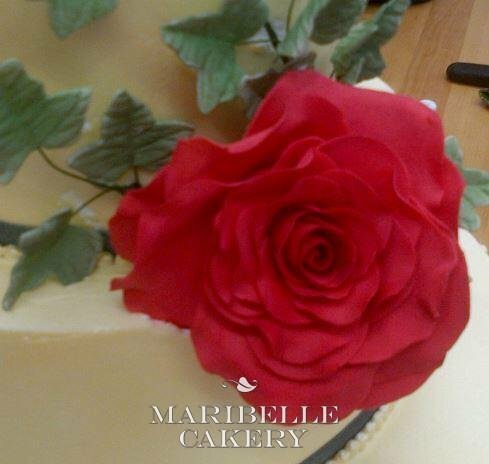 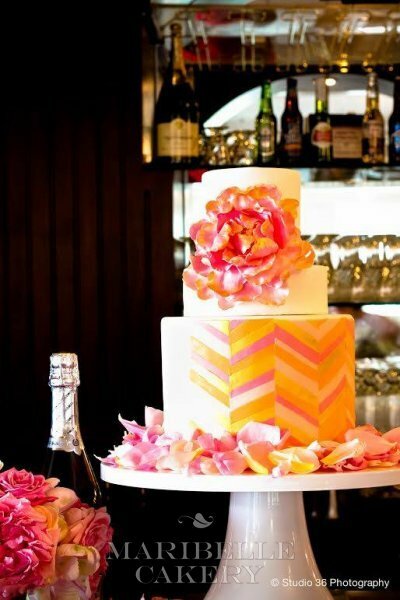 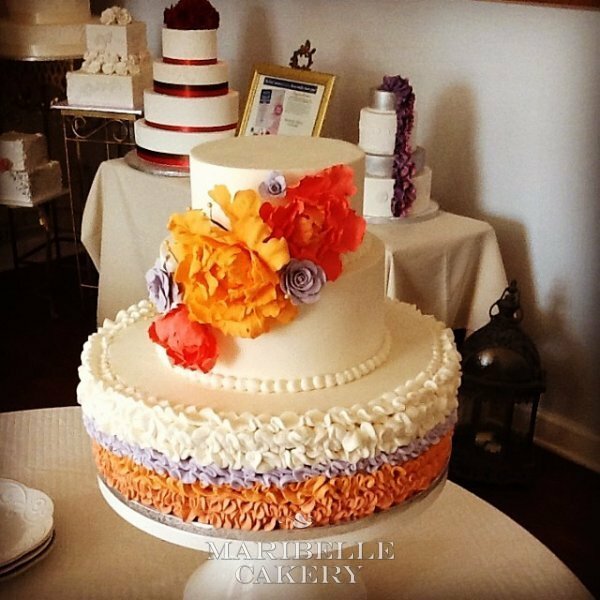 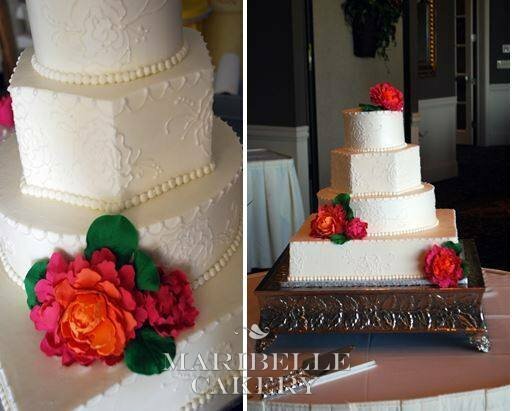 Maribelle Cakery makes beautiful sugar flowers. 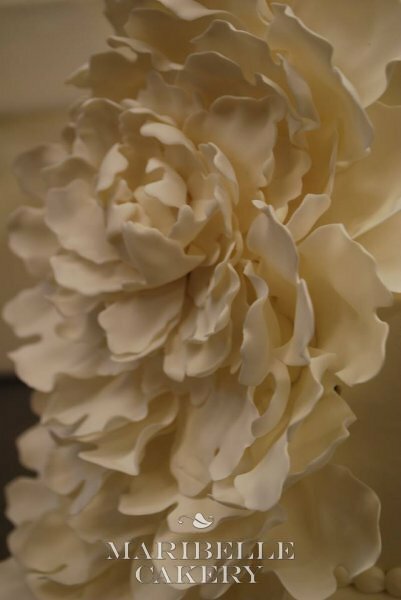 They are made in our shop one petal at a time and dusted to bring out the true beauty of the flower. 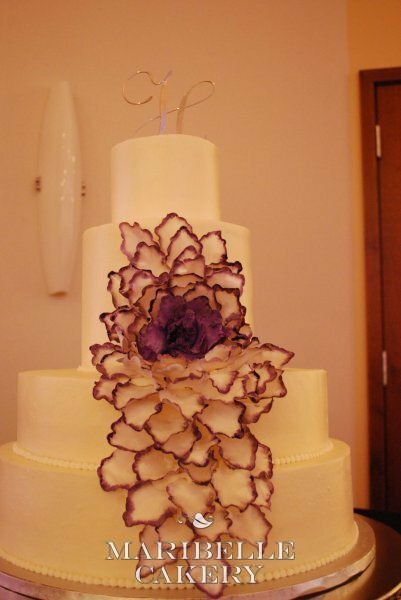 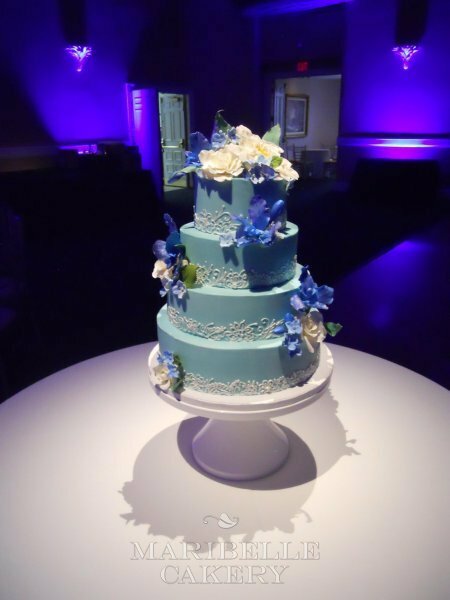 Some of our brides want very realistic flowers and others want fantasy shaped flowers. 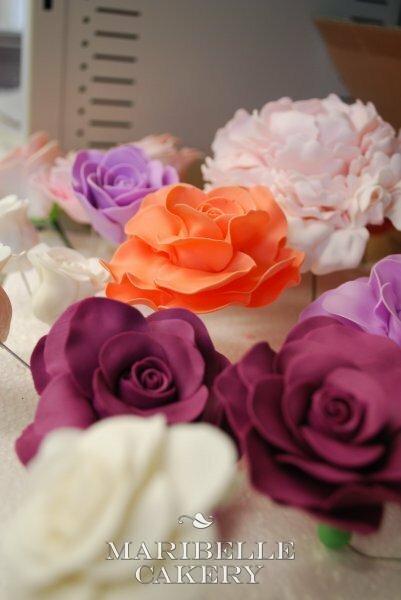 We love making them all.